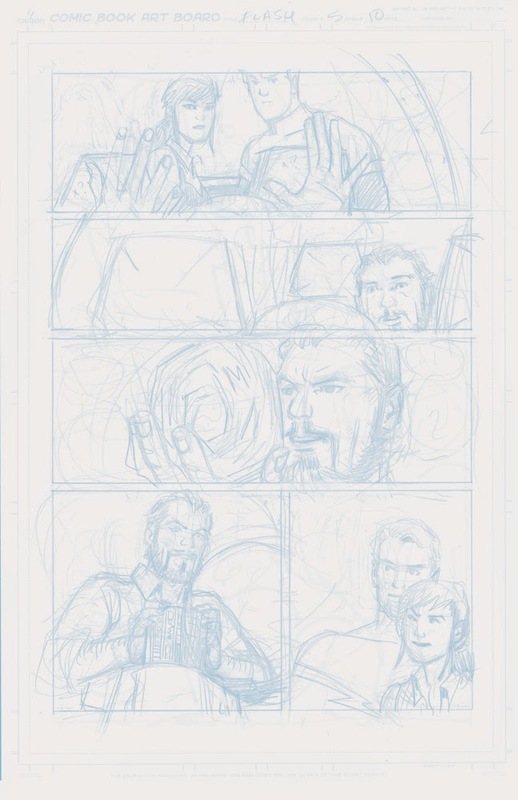 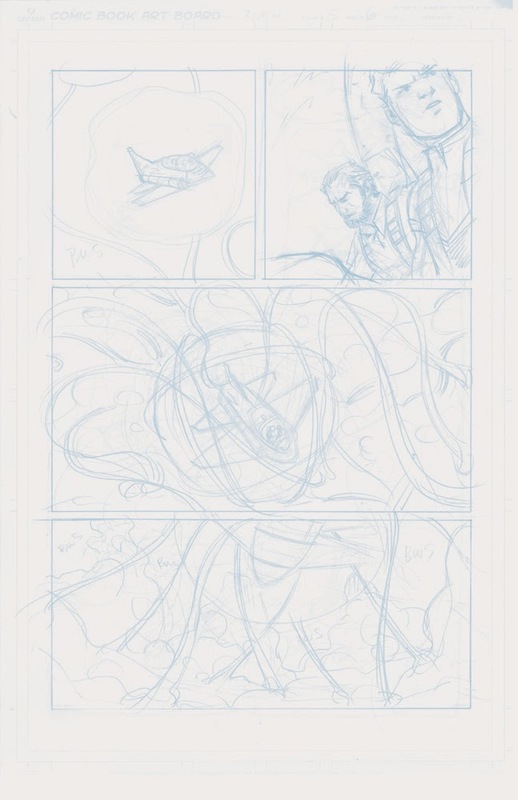 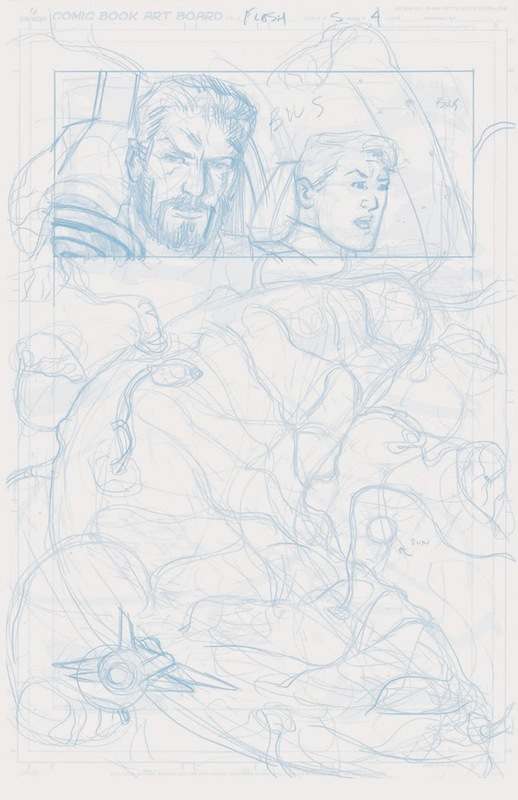 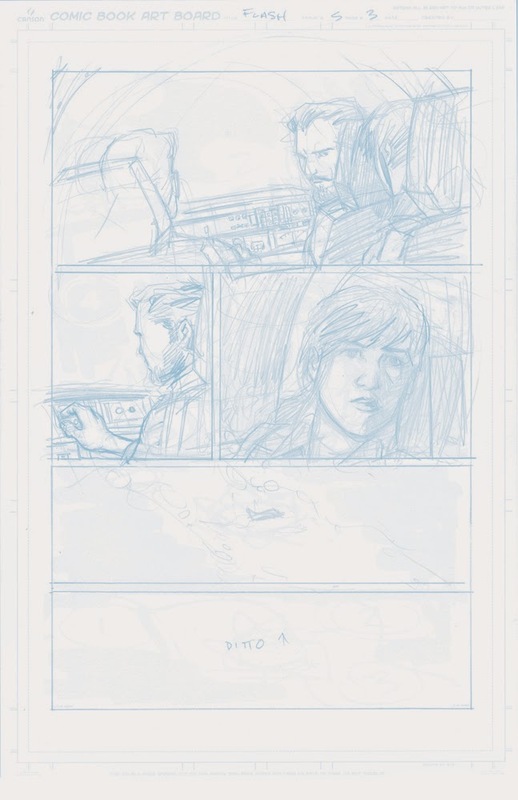 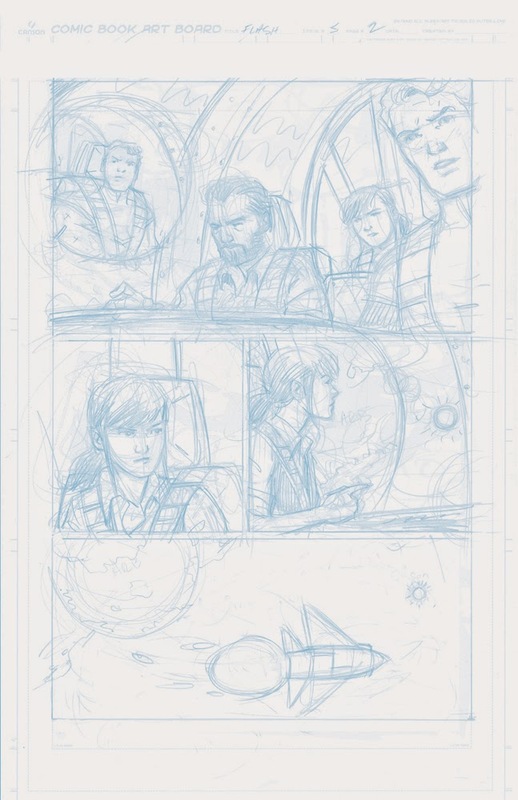 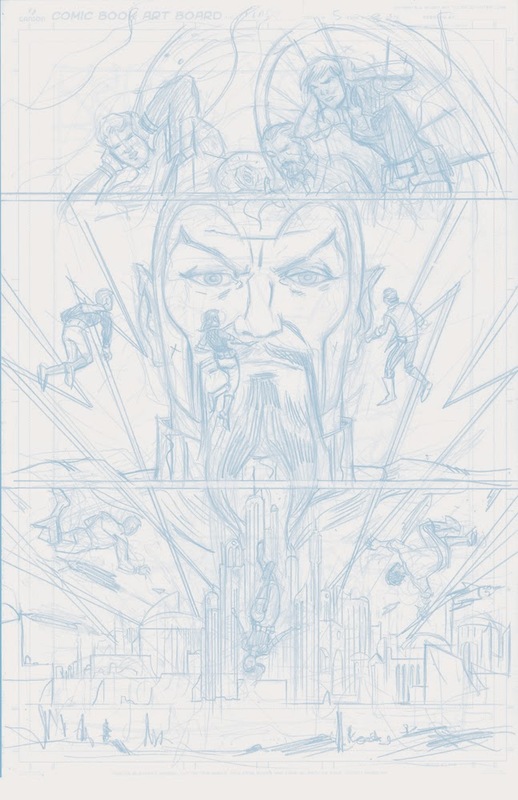 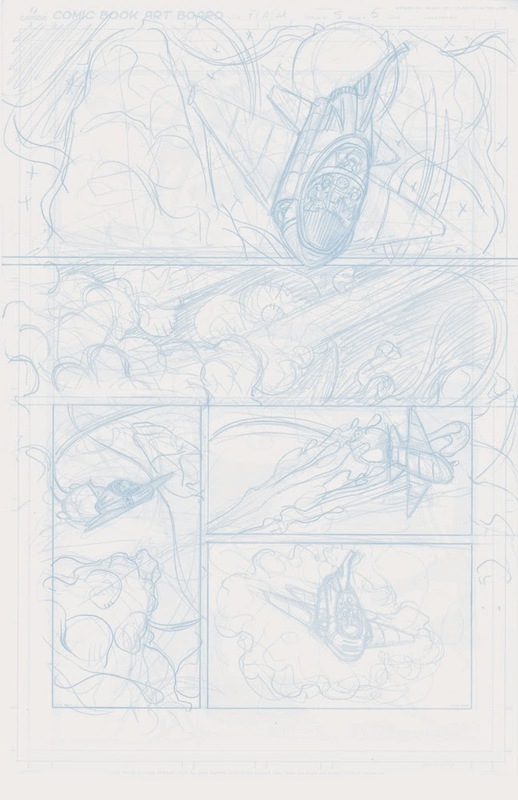 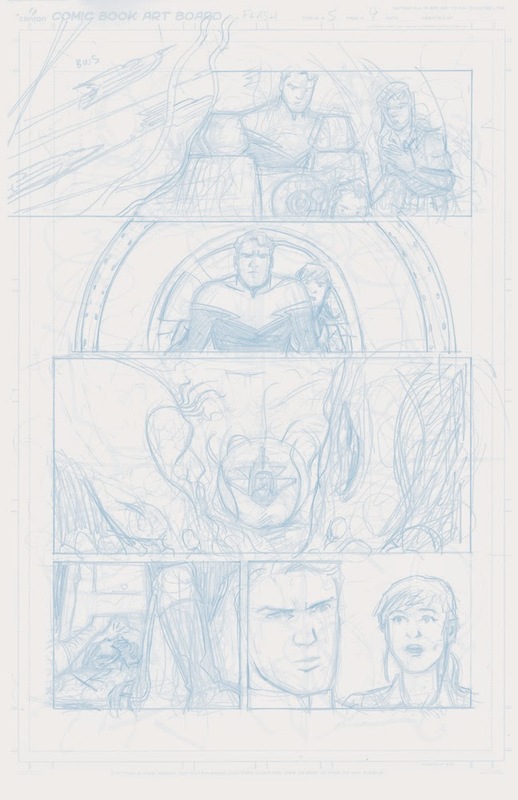 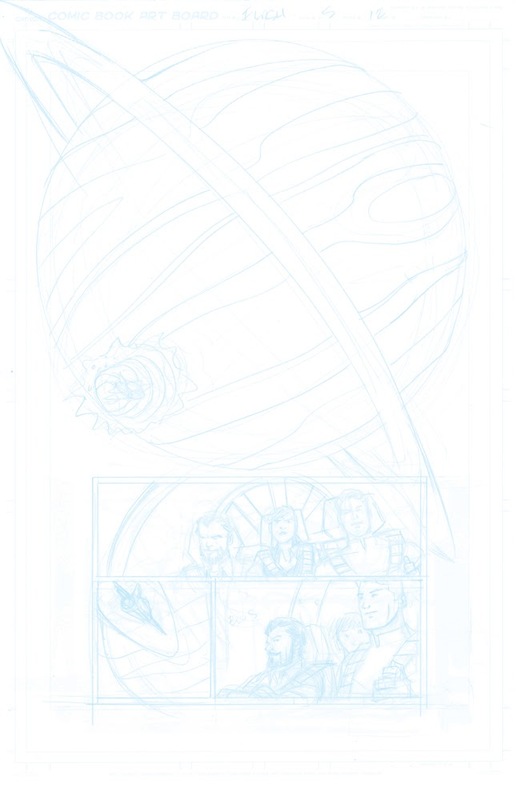 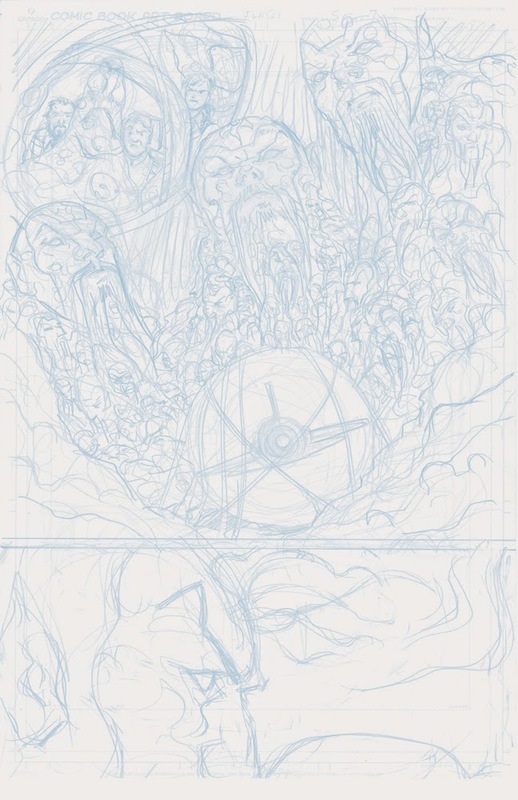 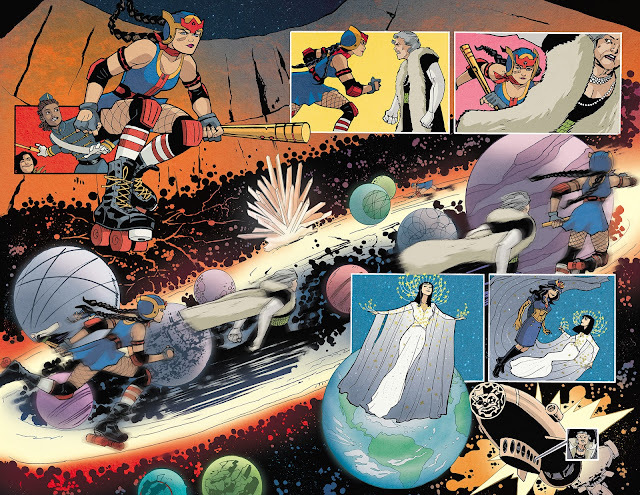 Here's my layouts for Flash Gordon 5 pages 1-12, to give an idea what Richard Case had to work with. 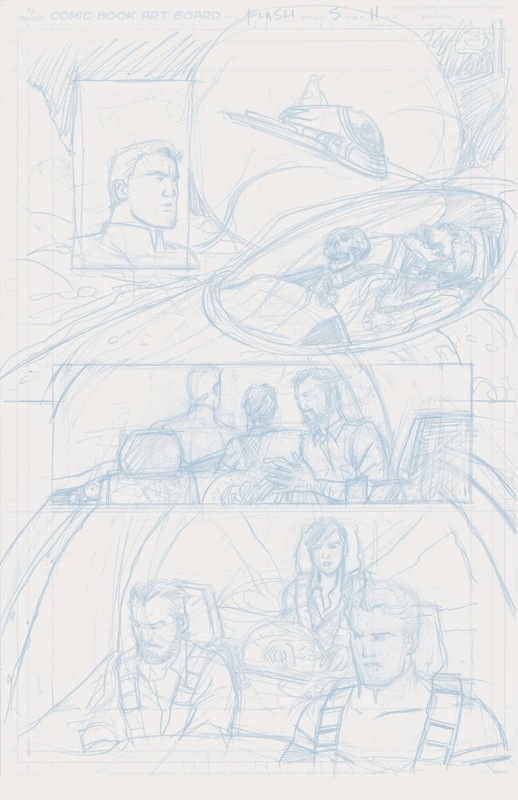 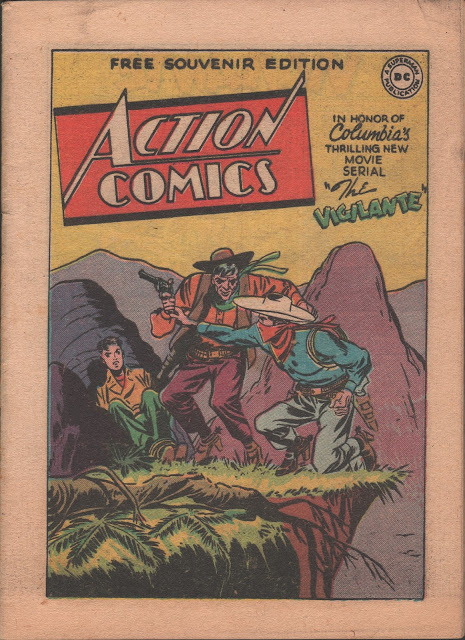 We had 2 weeks to turn the job around, from thumbnails to colors, so we were moving pretty fast. 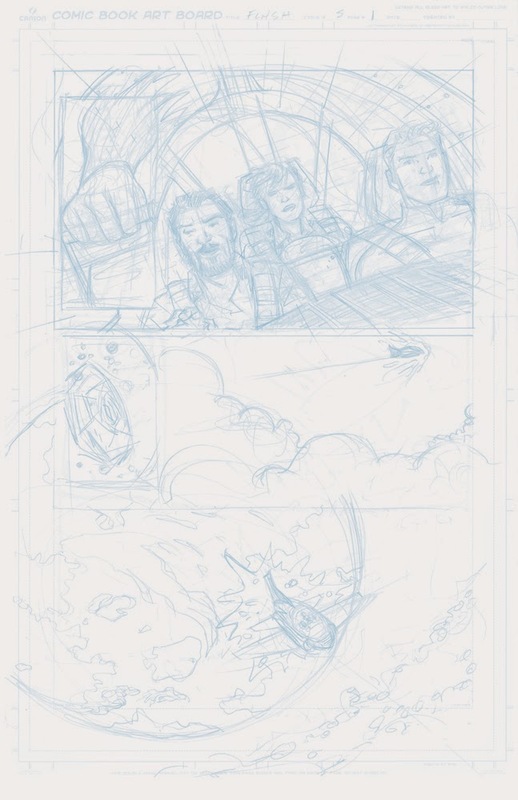 Rich did an amazing job, go buy the book and compare!